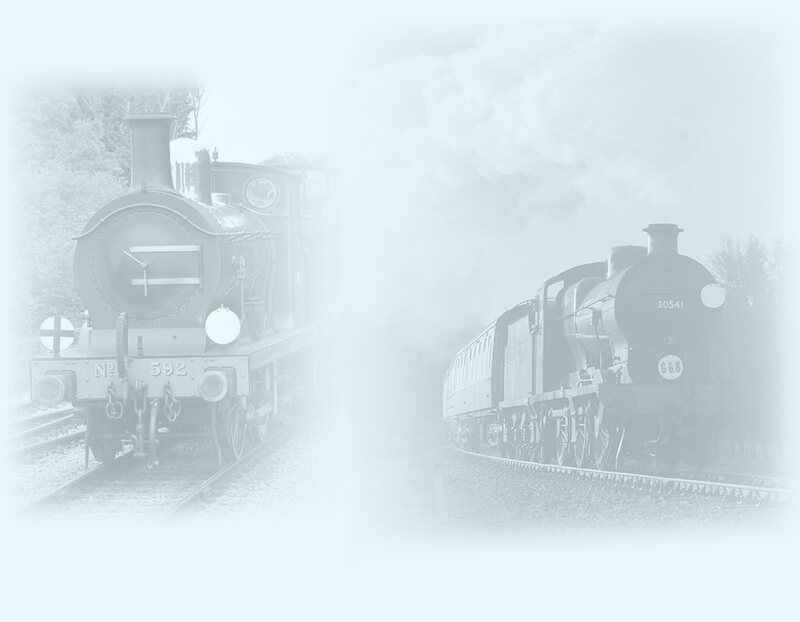 2019: Steam trains run at weekends in March, and daily 3-22 and 24-28 April. 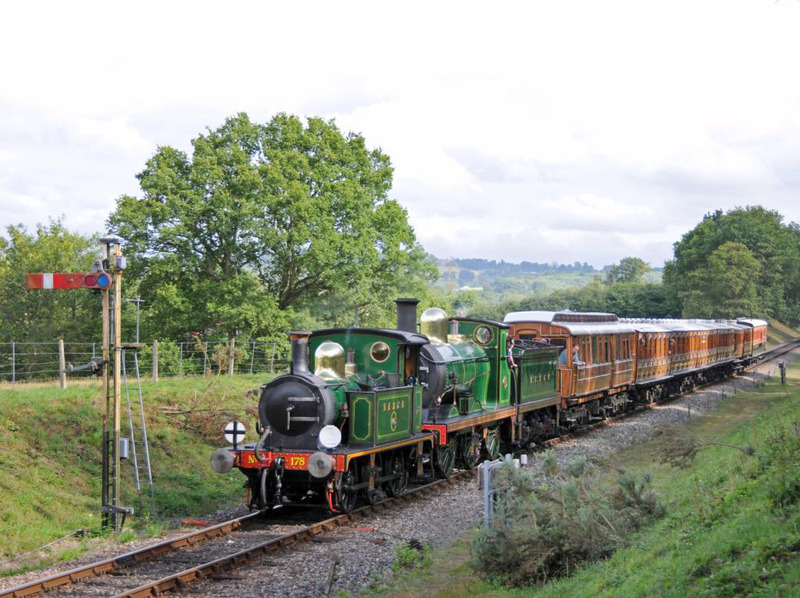 1,2,3,8,9,10 May - Bluebell Specials for the best view of the lineside bluebells from our 1913-built Observation Carriage. 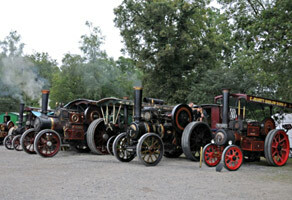 11 May - Toy & Rail Collectors' Fair at Horsted Keynes N.B. Note change of date. 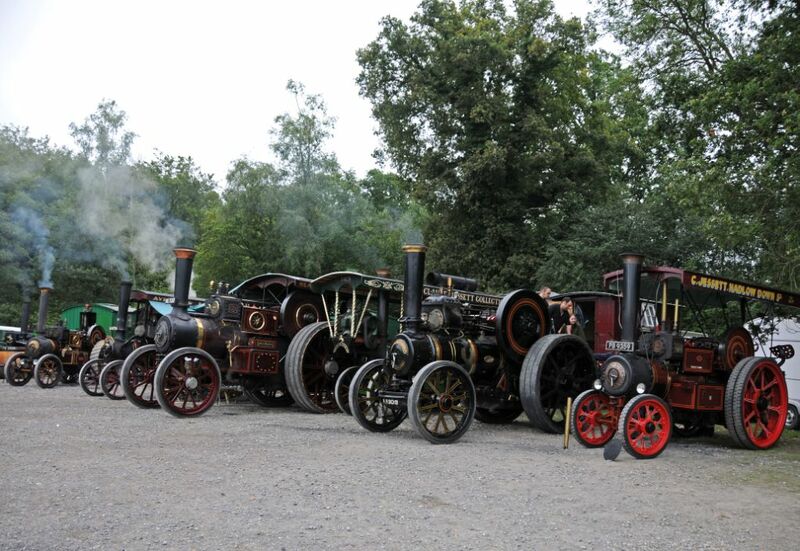 10-11 August - Steam through the Ages with a Summer Fair at Horsted Keynes, meet Queen Victoria at Sheffield Park, and visit the 'Seaside' at Kingscote. 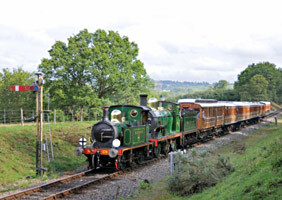 24-26 August - Teddy Bears' Picnic - Children who bring Teddy along get free travel! 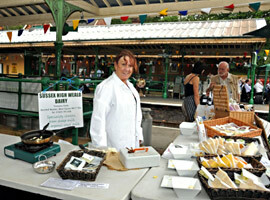 Footplate Tasters - More dates added in May! Murder Mystery evenings on the Golden Arrow. Last updated 17 April 2019 by Richard Salmon. © Copyright, credits and disclaimer.